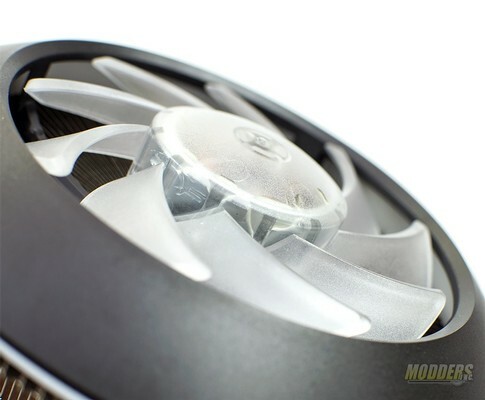 Review of the Cooler Master MasterAir G100M CPU Cooler. Reminiscent of the Jupiter 2 from the 1960's version of the TV series Lost In Space, the Cooler Master G100M is affectionately called the UFO cooler. The G100M is a low profile cooler designed to fit into smaller cases especially mini-ITX. The G100M boats a 130-watt cooling capacity and features a large heat column. Cooler Master MasterAir G100M Cooler kaufen.